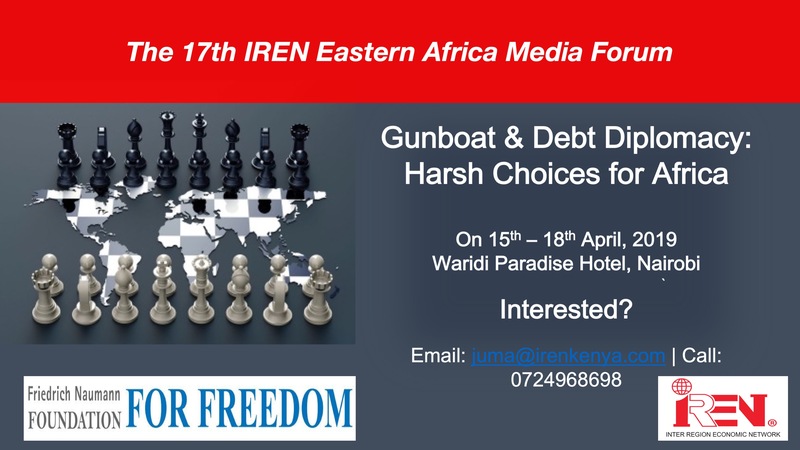 We analyze and give suggestions on public policy innovation with the aim of promoting prosperity and wealth creation in Africa. We aim to grow investible and investor ready enterprises in Africa. 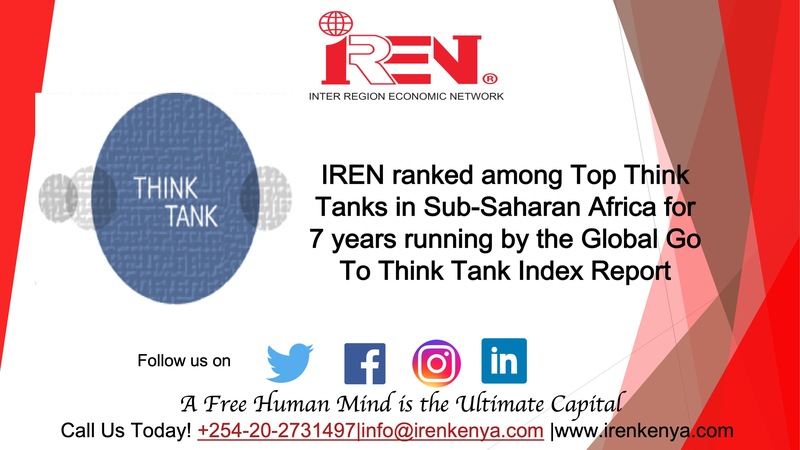 IREN offers a multi-disciplinary approach to grow intra-country development corporation and investment opportunities in Africa.